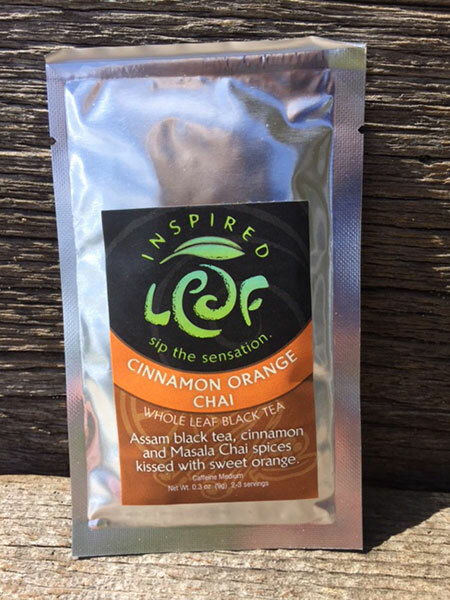 Assam black tea, cinnamon and Masala Chai spices kissed with sweet orange. 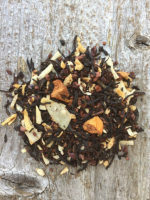 This delightful blend contains only organic ingredients. 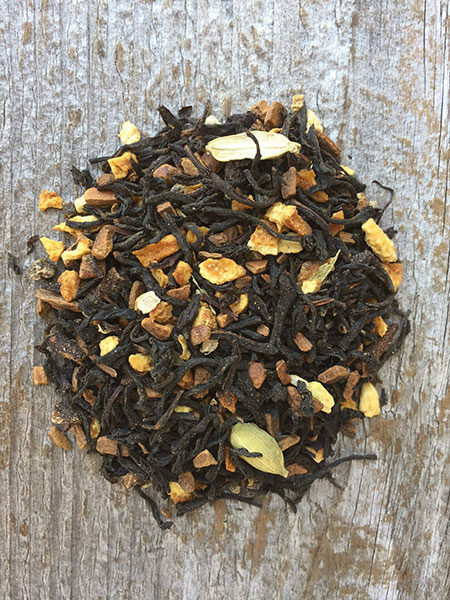 We grind the spices for our Cinnamon Orange Chai in house, so you get the freshest tea blend possible. 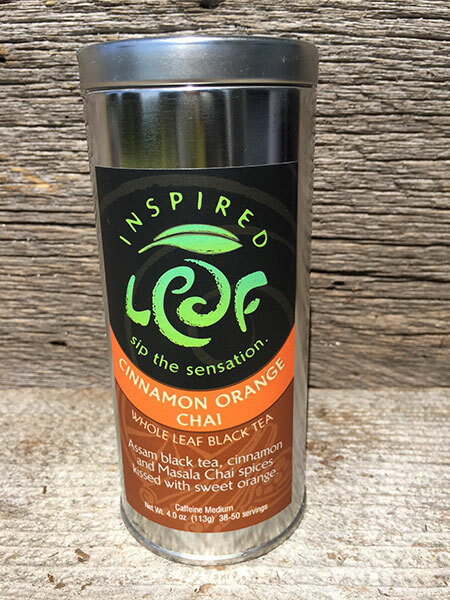 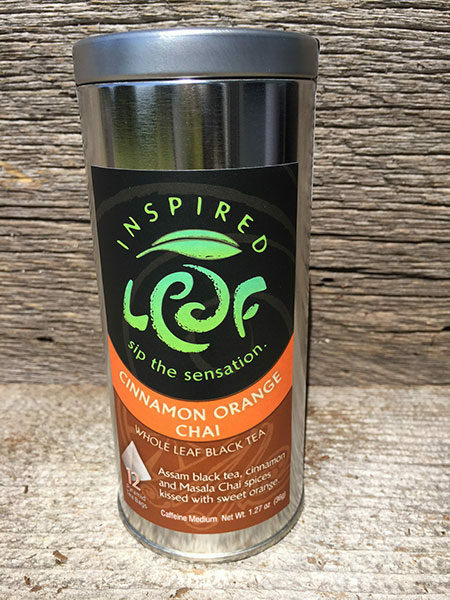 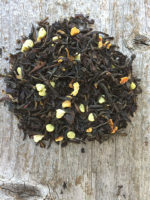 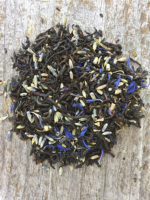 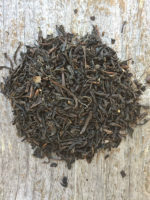 Ingredients: Organic Assam black tea, Organic cinnamon, Organic orange peel, Organic green cardamom pods, Organic whole cloves, Organic rainbow peppercorns, Organic ginger root, Organic compliant natural flavor.